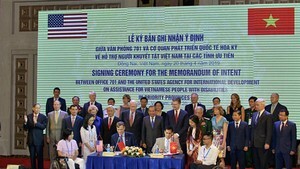 Profit rates for drugs purchased by the government through the medical insurance fund will be controlled, said a high-ranking official of Vietnam Drug Administration (VDA) on July 4. 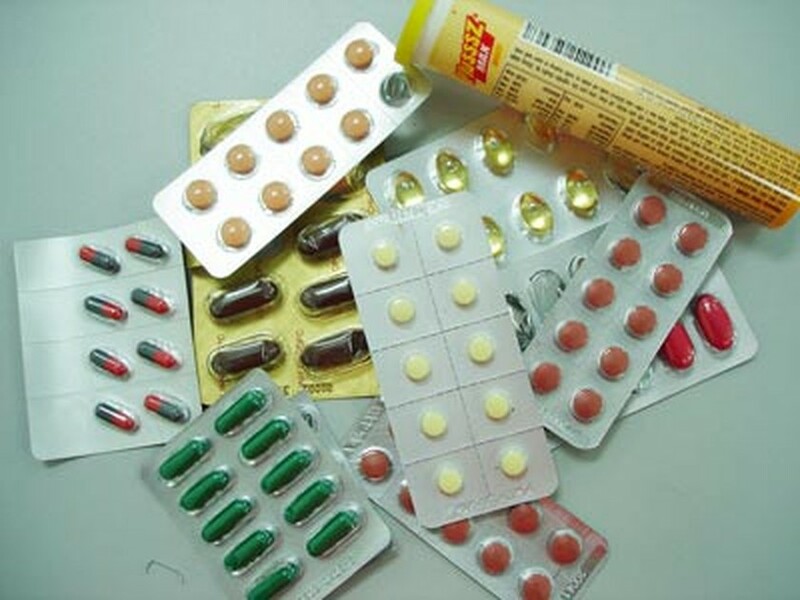 VDA’s deputy head, Nguyen Viet Hung, said ministries of health, finance and trade have decided to manage profit margins for drugs, reduce the turnover of retail drugs sold in state-run hospitals and hinder the pharmaceutical companies from giving free samples of medicine to doctors in exchange for doctors’ loyalty and willingness to prescribe their brand of drugs. The decision was issued because prices for many drugs have soared in six first months of the year, according to VDA. Of 5,268 medications available at pharmacies, 23 domestic varieties have increased by 5 percent, while 17 imported counterparts gone up 6 percent. VDA and relevant agencies will implement measures to increase supply to control the process of awarding tenders and will bolster supervision the drug market in July.